There is a special magic in the air around Clyde River. Its Inuktitut name, Kangitugaapik meaning ‘nice little inlet’, belies its stunning beauty and its importance to Inuit for nearly 2000 years. Here is where Inuit and Norse Vikings had first contact around 1000 AD, long before the British explorers and the whalers arrived. Here you will find a mystical beauty in a wonderful, abundant land. You can travel with local guides deep in the fiords and soak in the majesty of the peaks. Located on the eastern coast of Baffin Island, Clyde River has become known for both preservation of Inuit culture and the majestic cliffs of the many fiords and mountains in the area. The abundance of wildlife in the area has made the Clyde River area an important hunting ground for Inuit for nearly 2000 years. 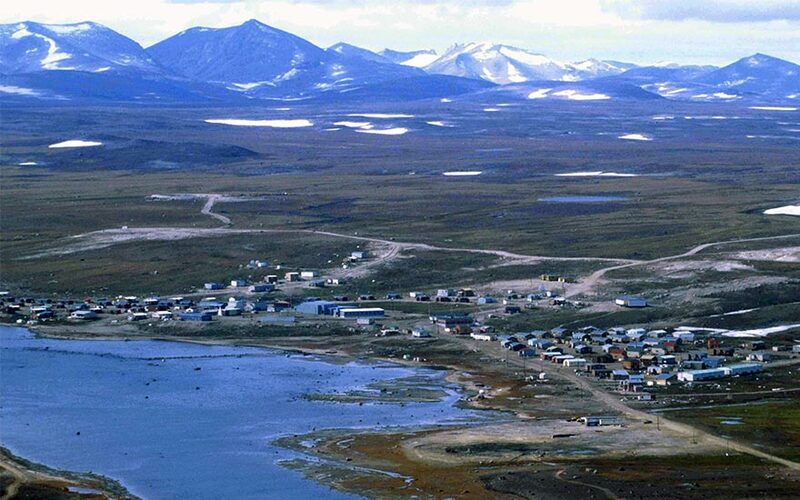 Unlike many other regions of Nunavut, Clyde River’s first contact with Europeans was not with British explorers and whalers, but rather Norse Vikings around 1000 AD. These early visitors called the area ‘Helluland’. The modern community was formed around the Hudson’s Bay Company trading post, which was opened in 1924. In 1962, the Canadian Government created the Federal Day School, offering education to the Inuit in the area. The community was founded on hunting and trapping, and today this tradition continues. 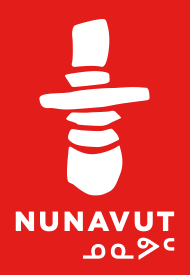 The importance of hunting and Inuit culture led to the Government of Nunavut to create the Piqqusilirivvik Inuit Cultural School in 2011. This school provides young Inuit with the opportunity to immerse themselves in traditional hunting, sewing, and Inuit cultural activities. You may come to Clyde River for the spectacular scenery, but it is the deep rooted culture and knowledge of local people that will make your journey complete. These expert hunters and seamstresses provide the context for your experience. Listen to the whispers of generations of elders welcoming all comers to this special place.